Protect your DJI Spark out of scratches and shock. Comes with advanced security password lock. 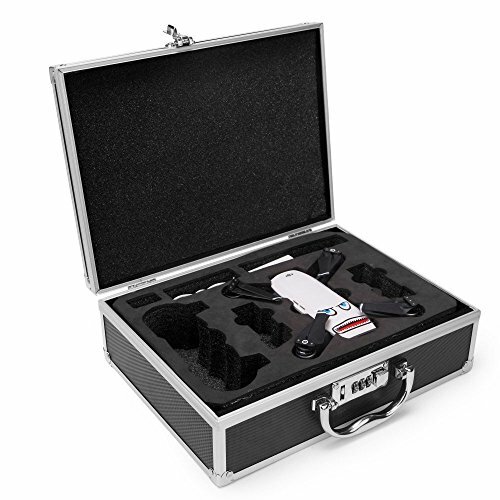 Capacity: DJI SPARK drone body, remote controller, 2 spark batteries, charging hub, propellers etc. Portable Aluminum Handbag Password Suitcase is designed for DJI Spark. If you have any questions about this product by XmiPbs, contact us by completing and submitting the form below. If you are looking for a specif part number, please include it with your message.